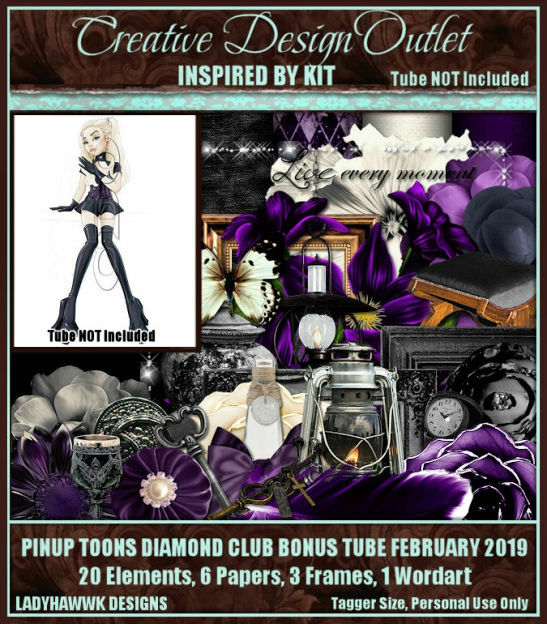 This month’s Designer Of The Month is. 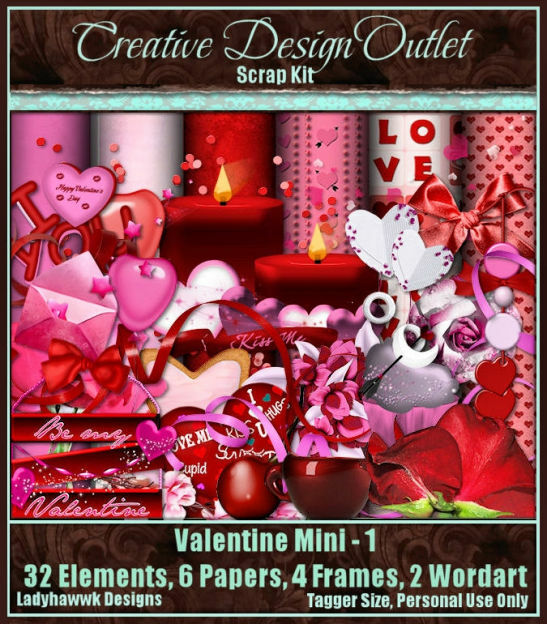 ‘Designer Of The Month’ (DOTM) is where one of our scrap kit designers will be in the spotlight to give you guys 25% OFF 5.00 or more on their scrap kits for a whole month! 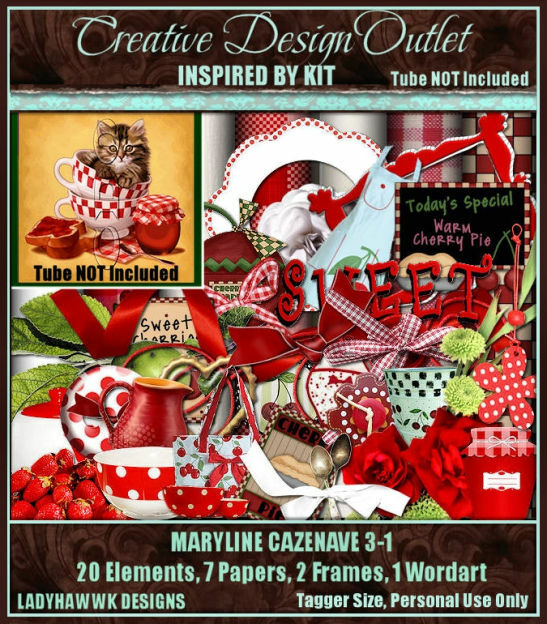 Discount will be applied once you have 5.00 or more of her kits in your cart!!! That’s $1.50 for an IB kit, $2.63 for mini stand alone, $4.13 for a regular stand alone,$1.50 for a cluster frame – awesome!! 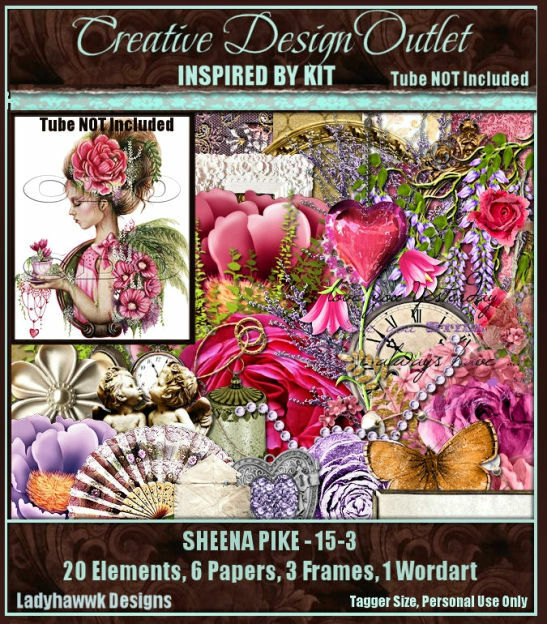 And her Stand Alone kits can be found here. 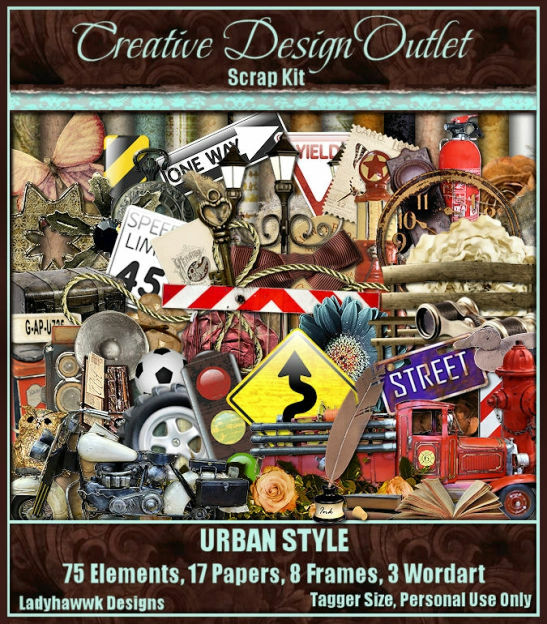 ‘Designer Of The Month’ (DOTM) is where one of our scrap kit designers will be in the spotlight to give you guys 25% OFF their scrap kits for a whole month!